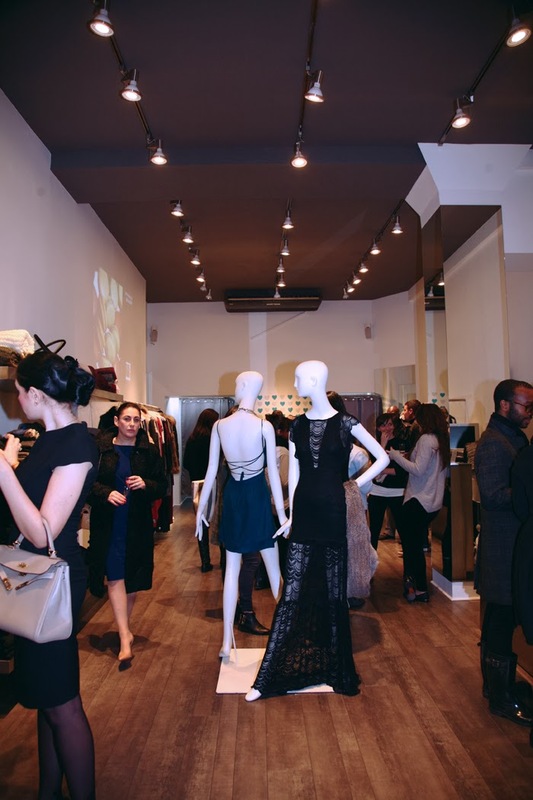 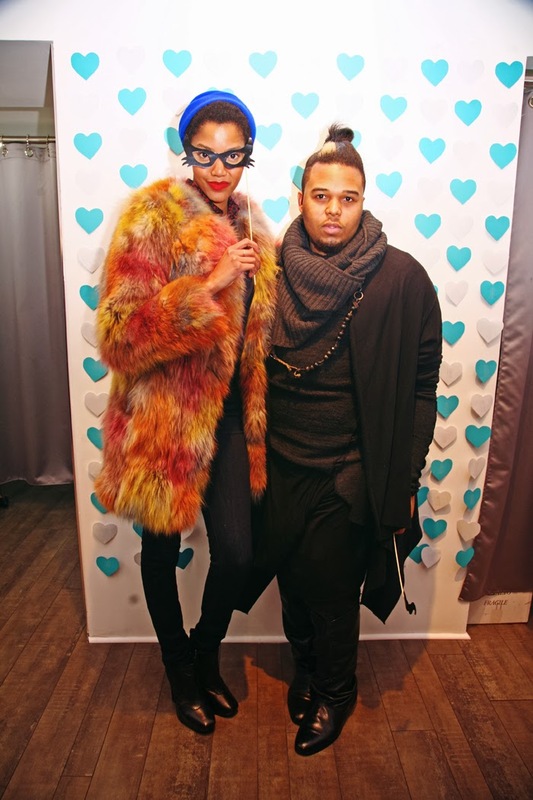 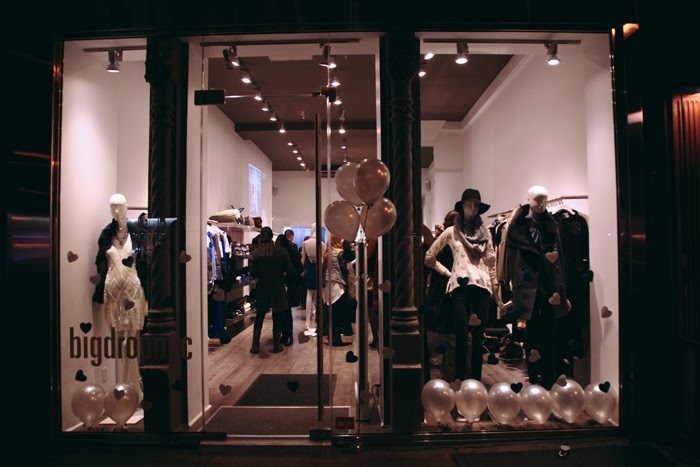 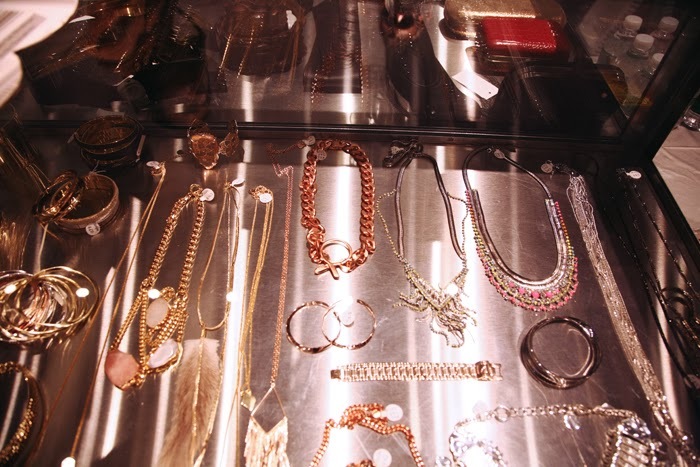 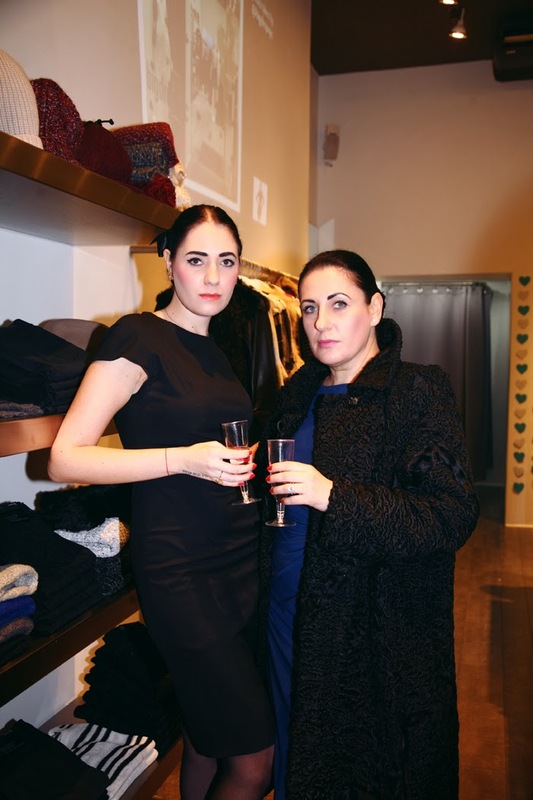 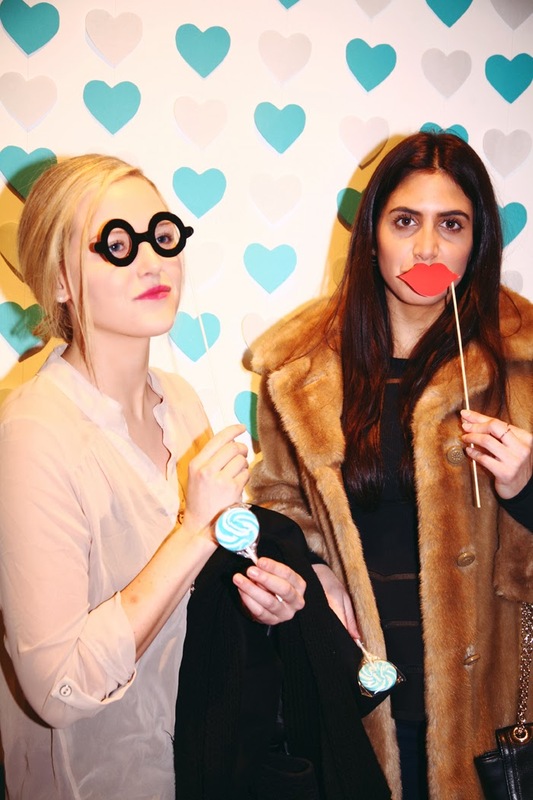 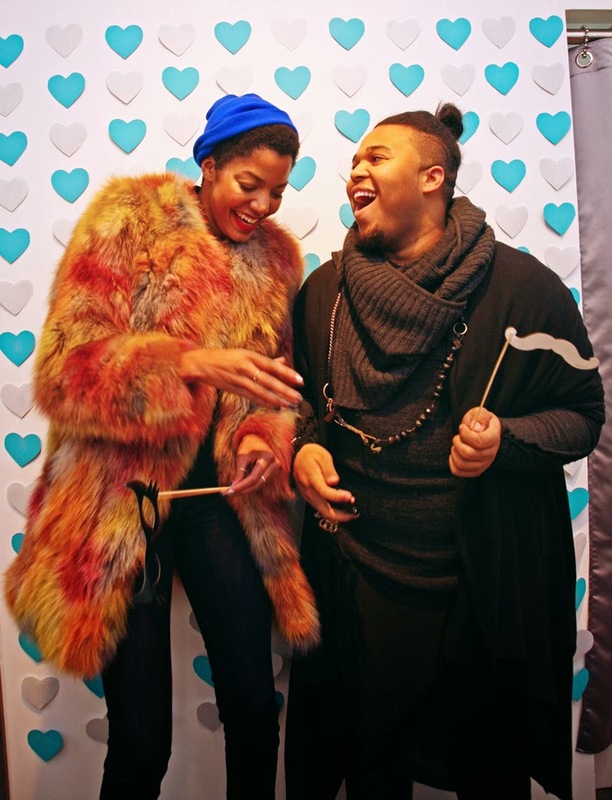 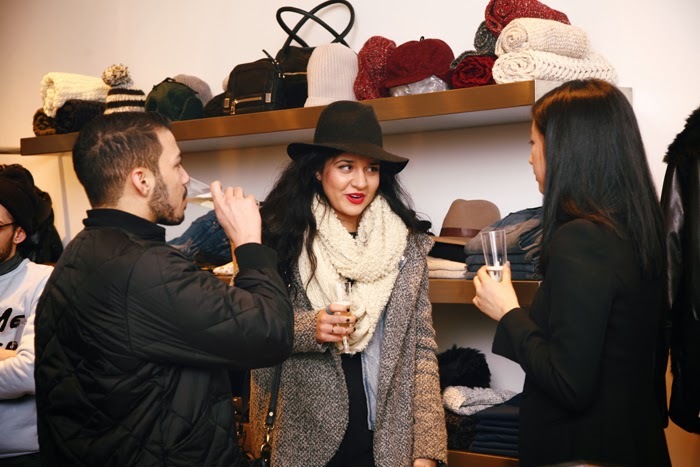 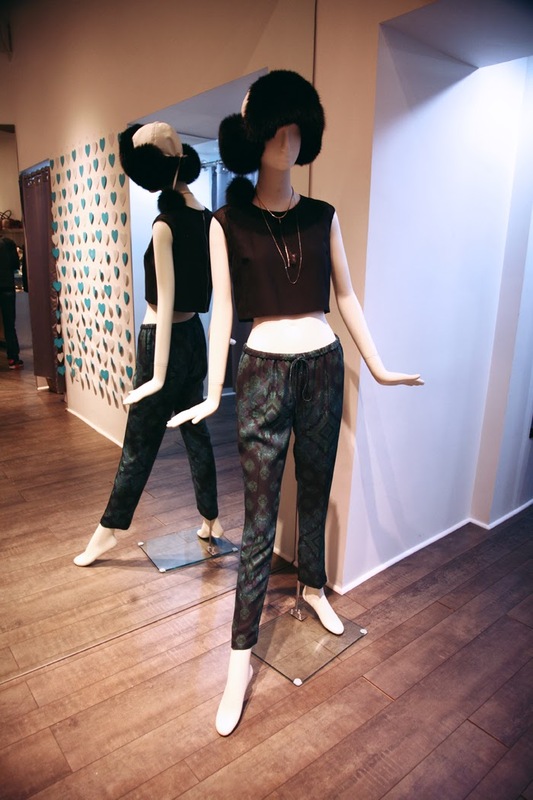 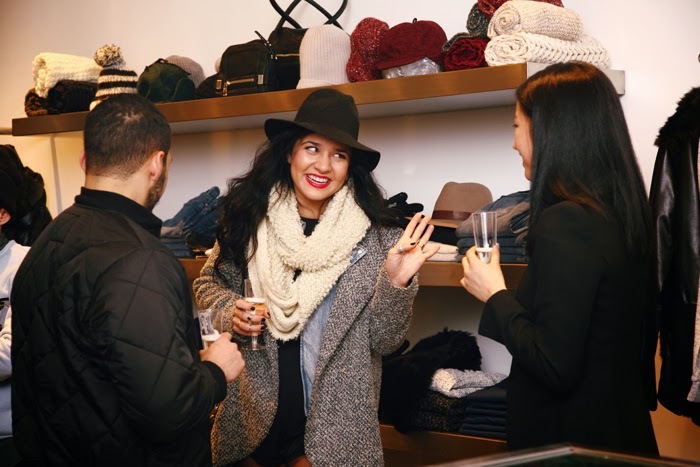 Big Drop NYC, a hot boutique threw a stylish soiree to celebrate their grand opening on the Upper West Side of New York. 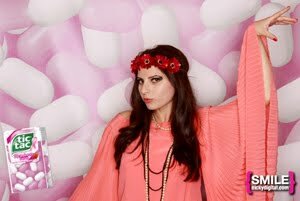 My friend Eleonora Quizmolli from Sensation of House Production produced and hosted this fabulous event. 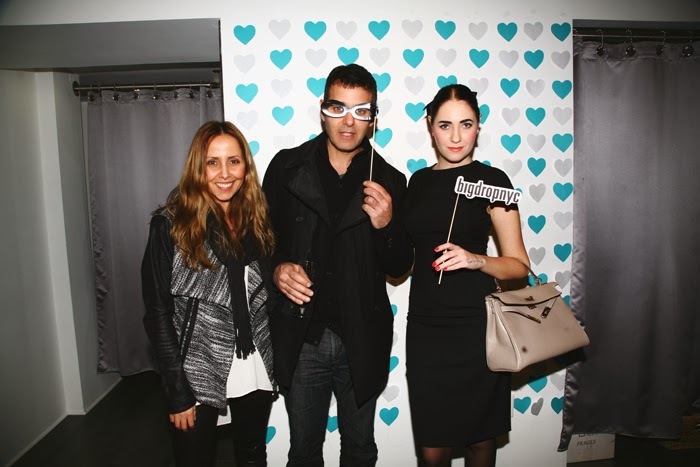 She was joined by hosts, Nora Kobrenik Uptempo Magazine Creative Director and David Katzav, owner of the Big Drop franchise. 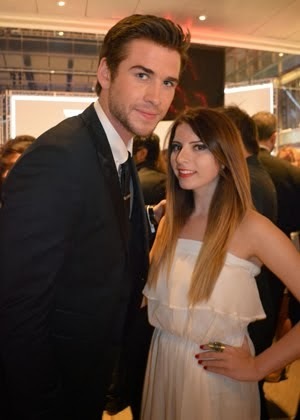 I was suppose to attend that evening but unfortunately couldn't make it last minute. 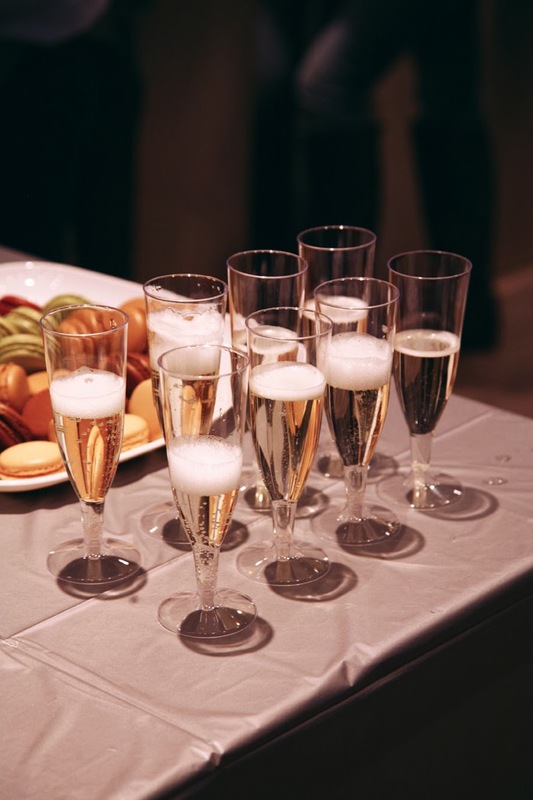 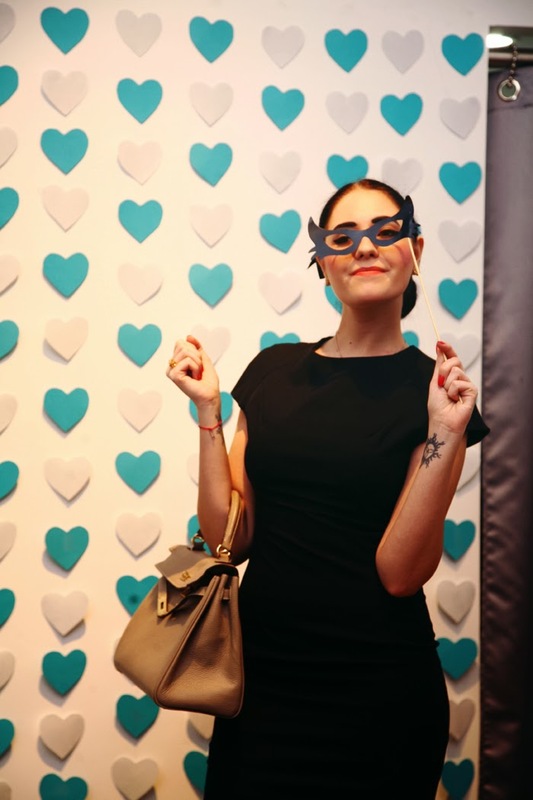 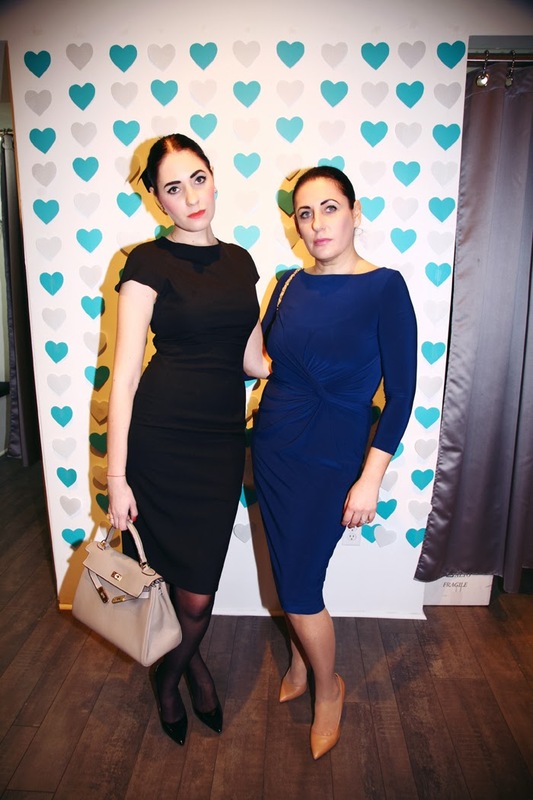 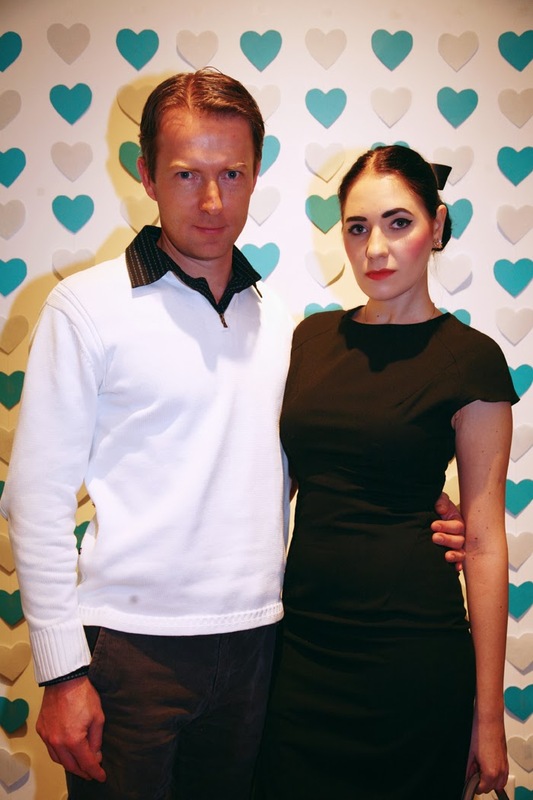 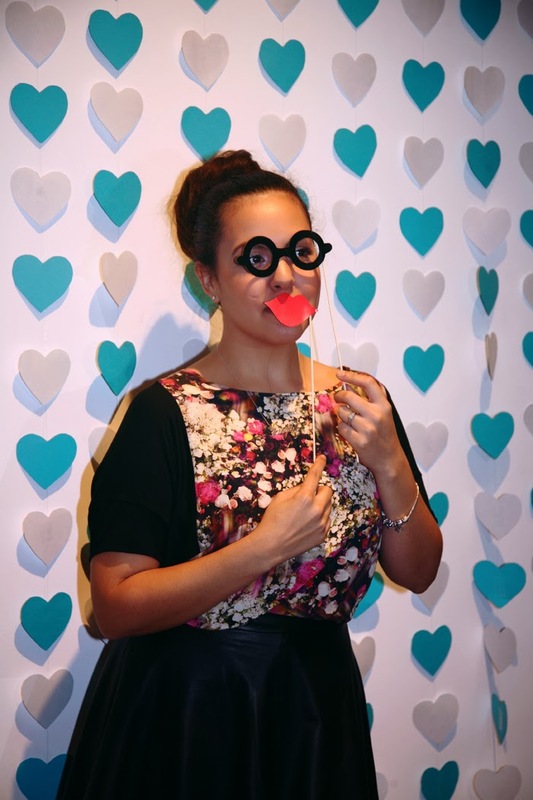 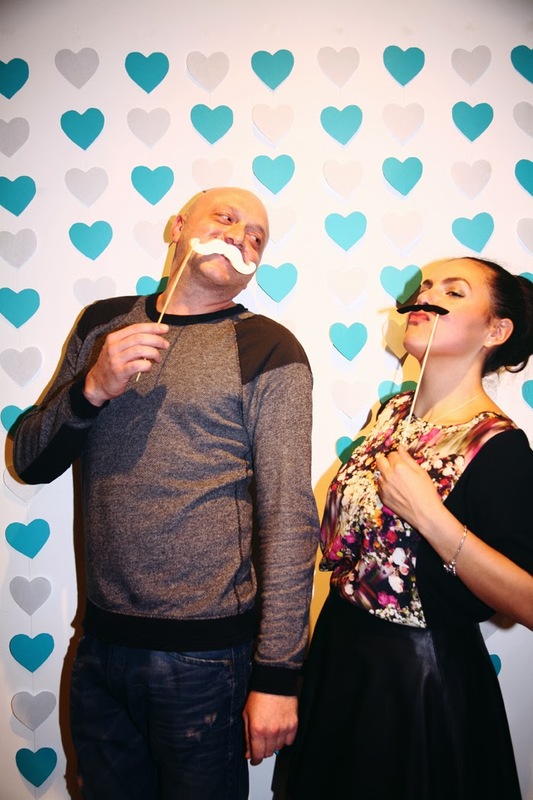 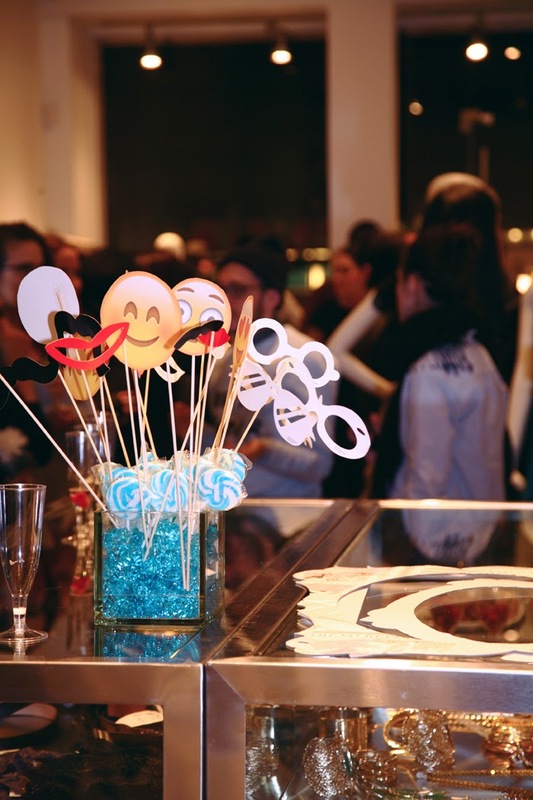 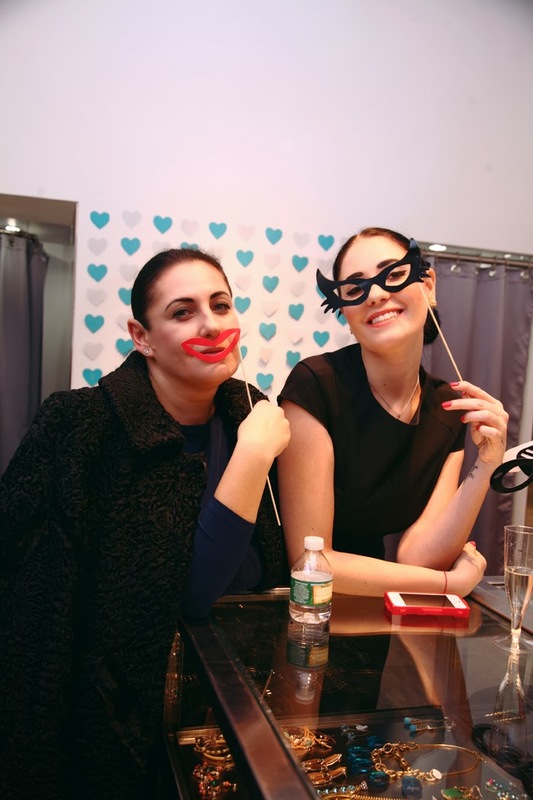 Luckily Eleonora sent over some of the fun party shots from the grand opening celebration! 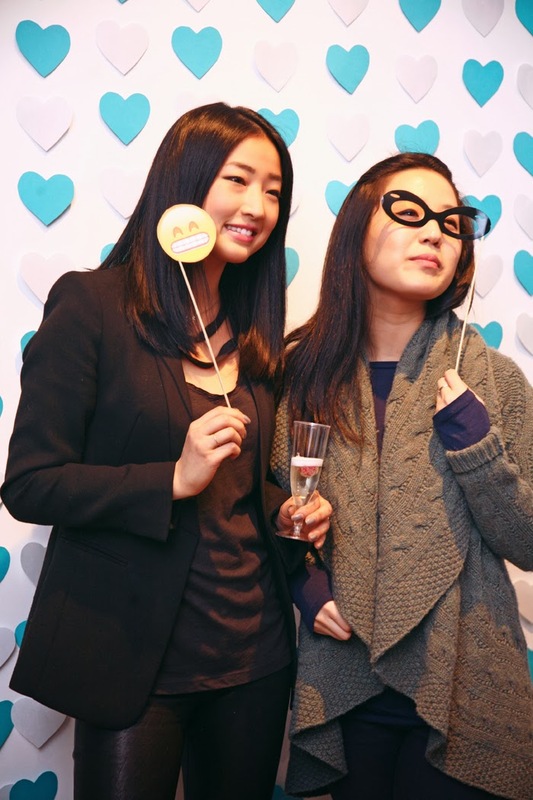 Guests were invited to listen to music sets by DJ Juli-Lee, strike a pose for a fun photo booth Instagram contest, and snack on desserts. 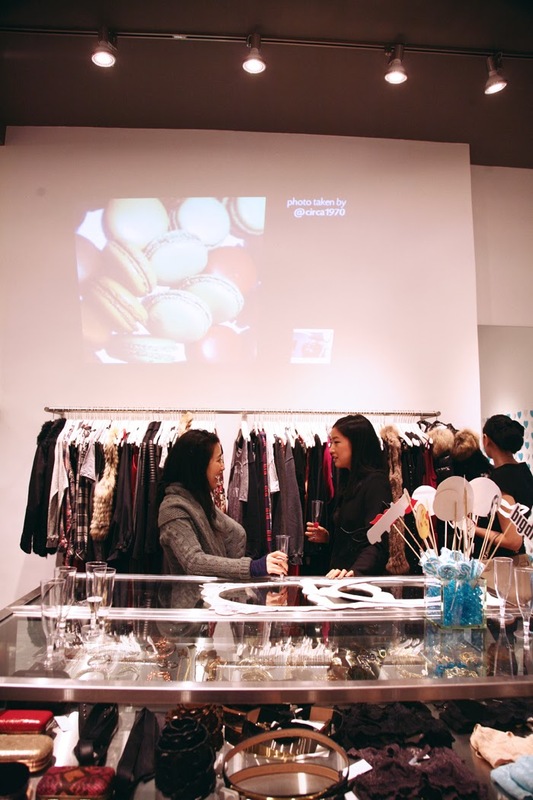 One lucky attendee was also awarded a $250 gift card. 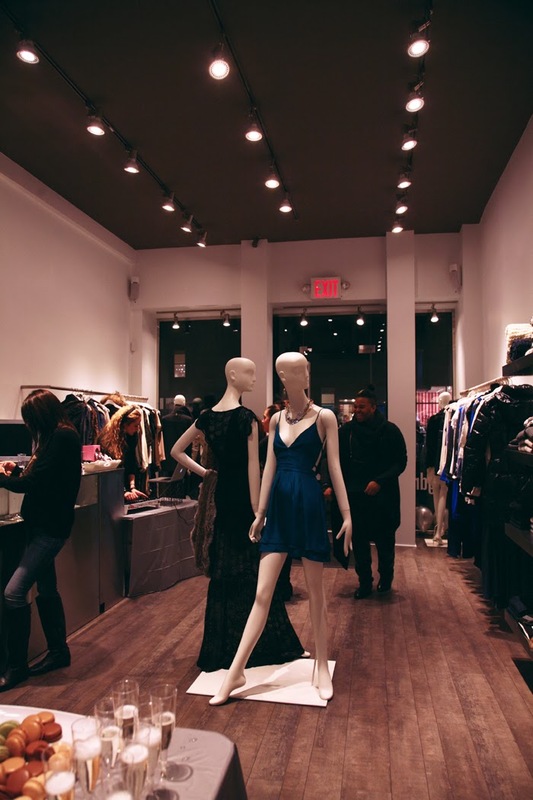 Synonymous with chic avant-garde women's fashion, Big Drop offers a unique assortment of clothing and accessories by cutting edge brands. 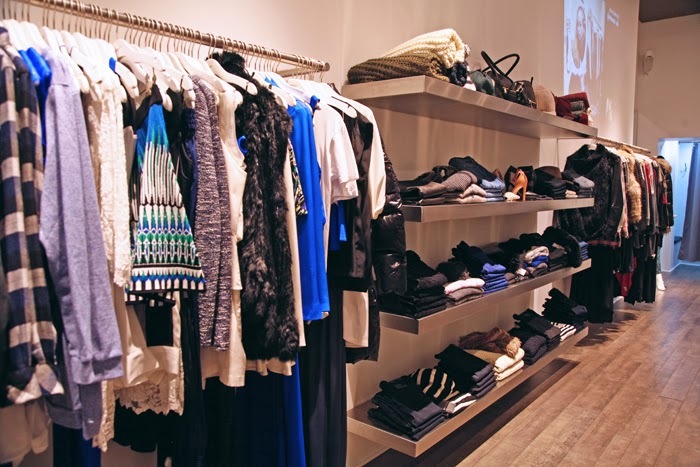 They continue to differentiate themselves in the retail landscape with their distinct point of view. 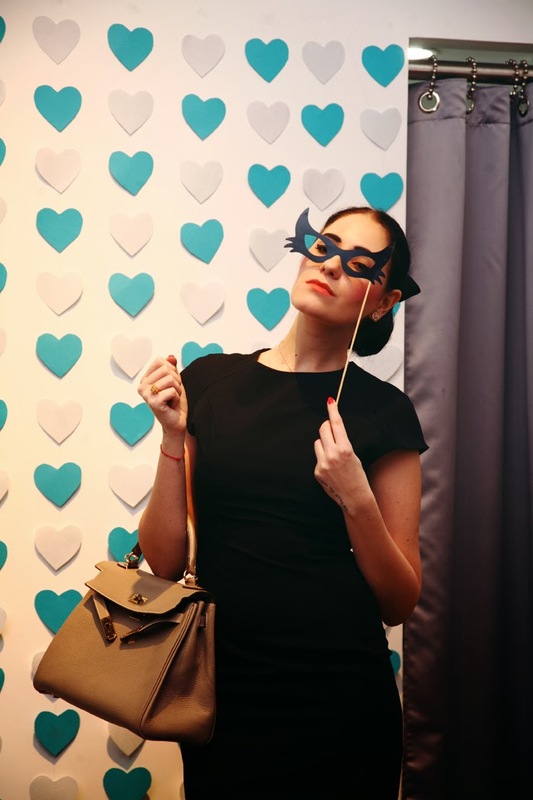 Loyal followers connect online, via The Spotlight blog. 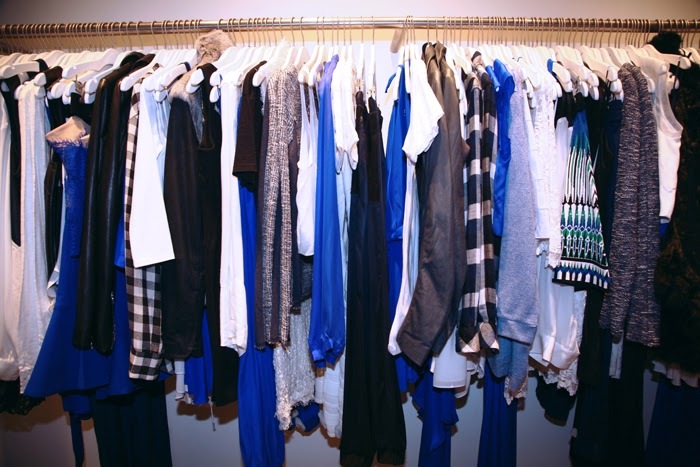 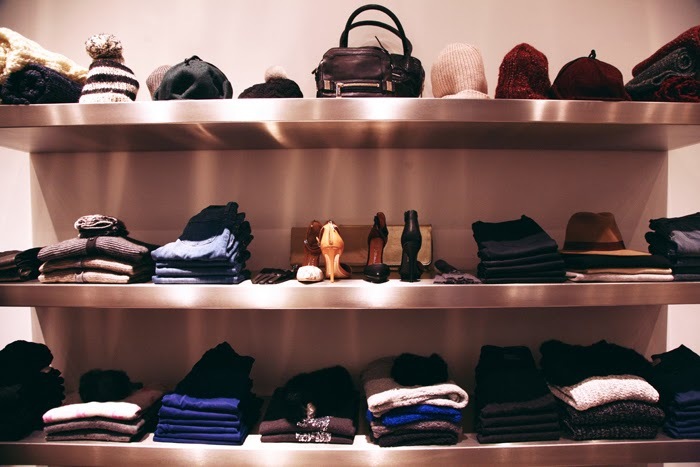 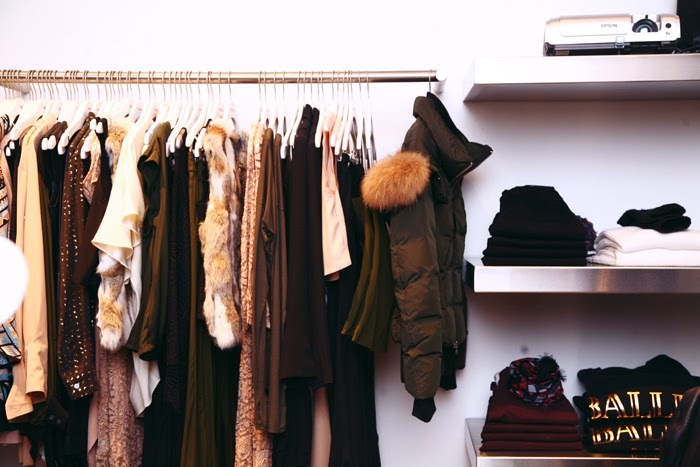 Insiders keep up with fashion influences in-store, and in the scene, for the latest trends, obsessions, and celebrity style, while referencing all of their styling needs. 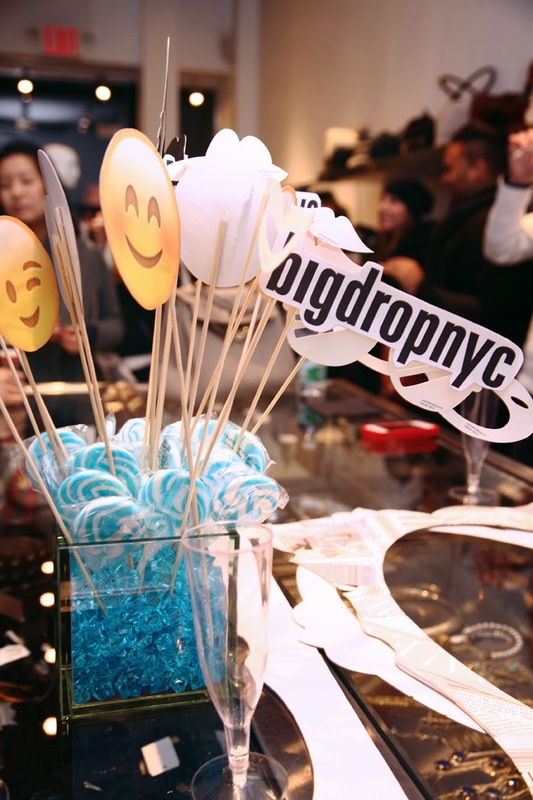 Visit www.bigdropnyc.com to check out their stylish selections! 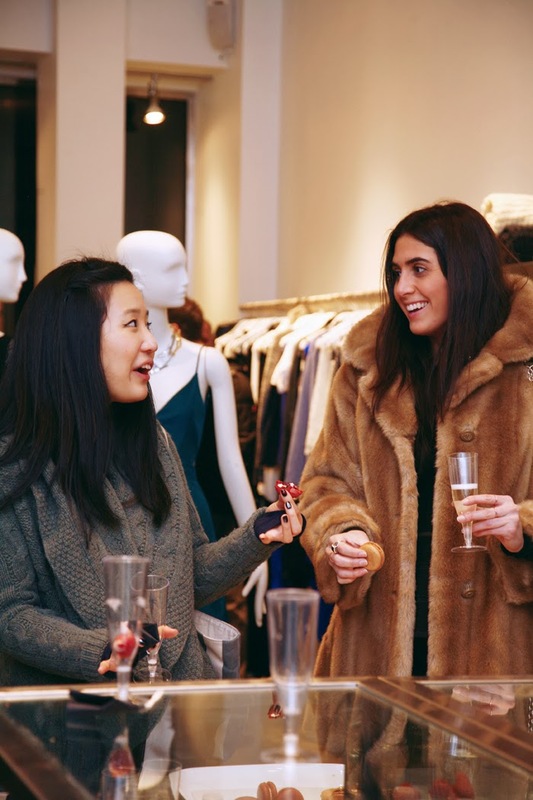 Our mutual friend Nora Kobrenik, the Creative Director for Uptempo Magazine came out to help kick off the festivities that evening. 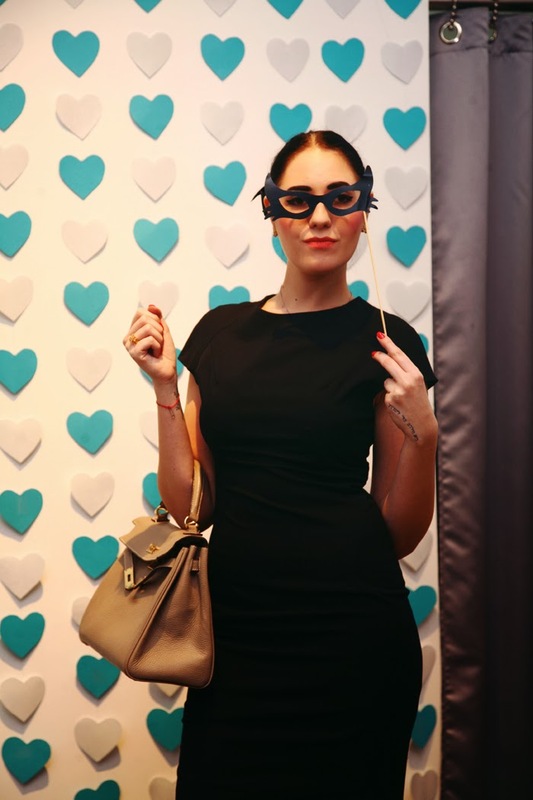 I'm a huge fan of Nora's style as she always effortlessly incorporates old Hollywood glamour into her looks. 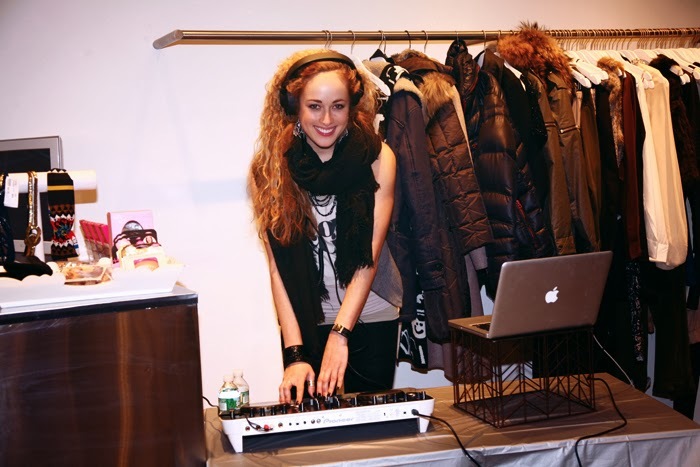 Famous DJ Juli Lee entertained attendees. 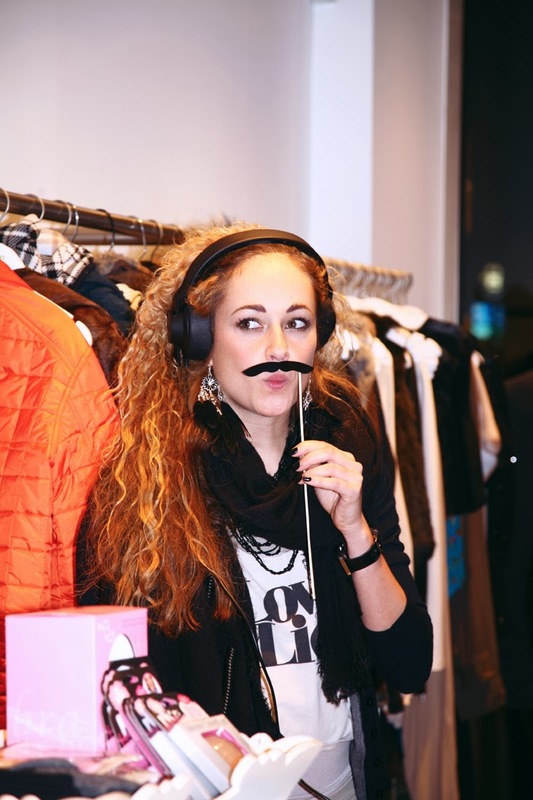 Originally from Switzerland, DJ Juli-Lee has taken over the NYC music scene with her impressive beats. 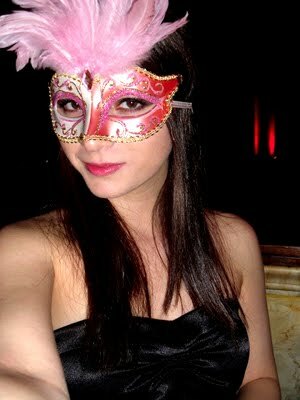 Besides Switzerland she has performed in Berlin, Frankfurt, Munich and NYC, just to name a few. 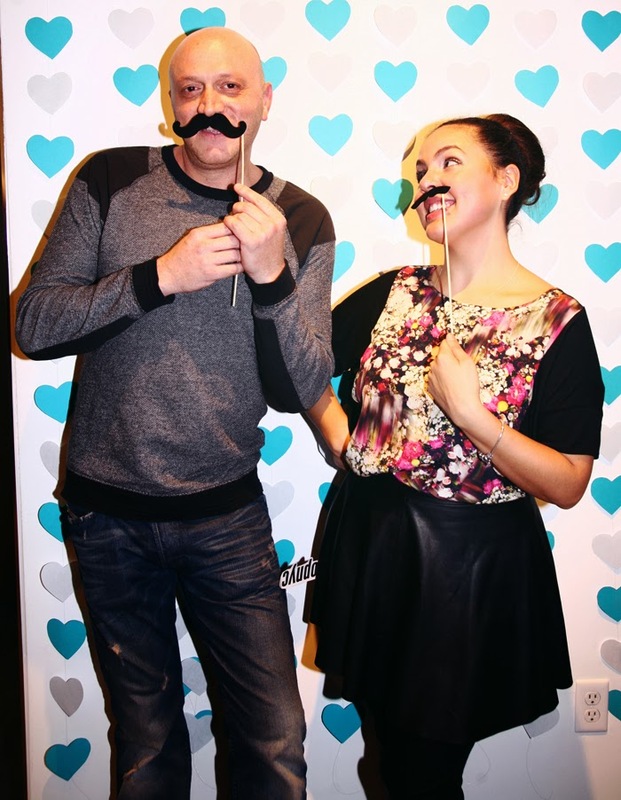 She has spun along side of BBC Broadcaster Dj Ronnie Herel and on the New Years Eve in Eastern Europe DJ Juli-Lee was along side Enrique Iglesias. 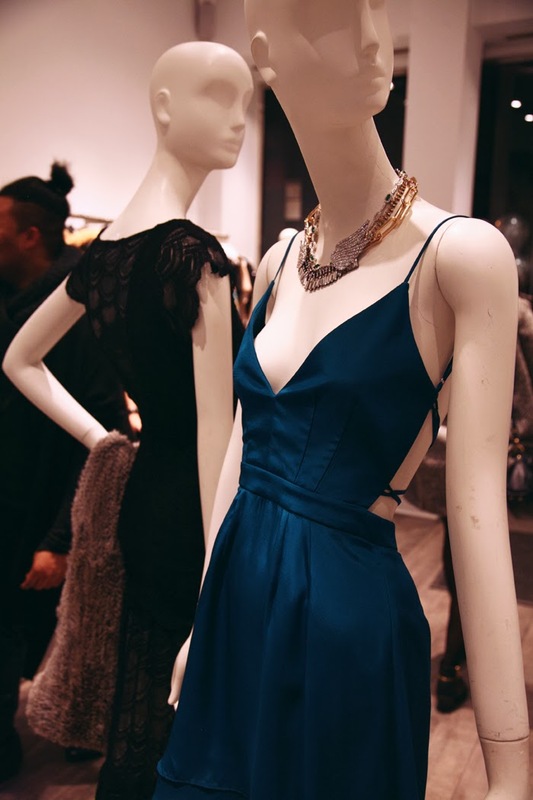 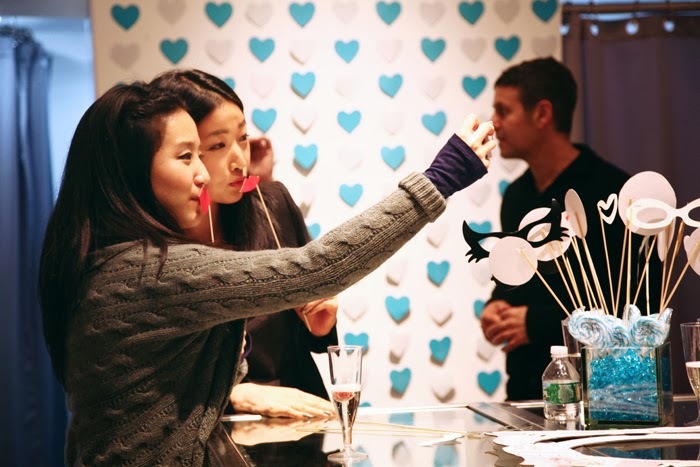 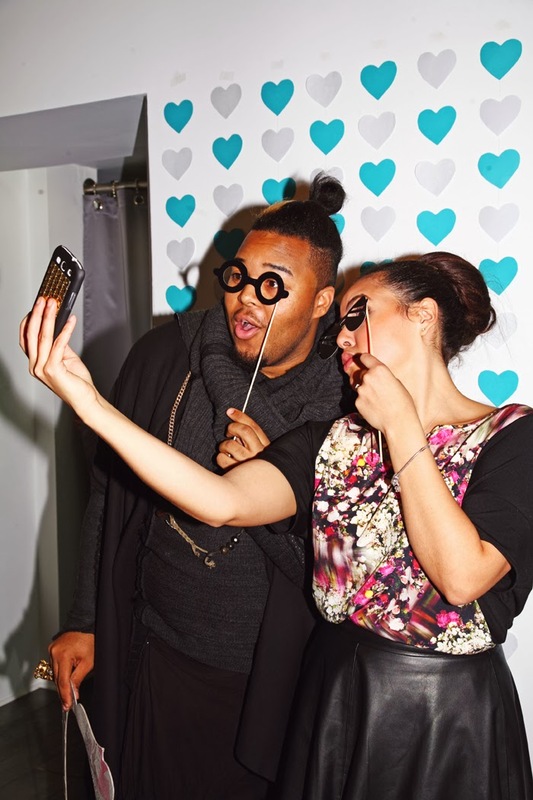 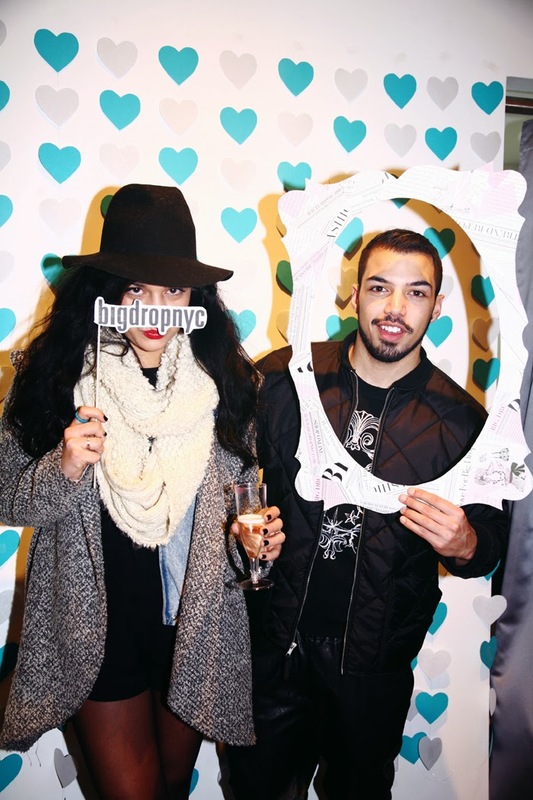 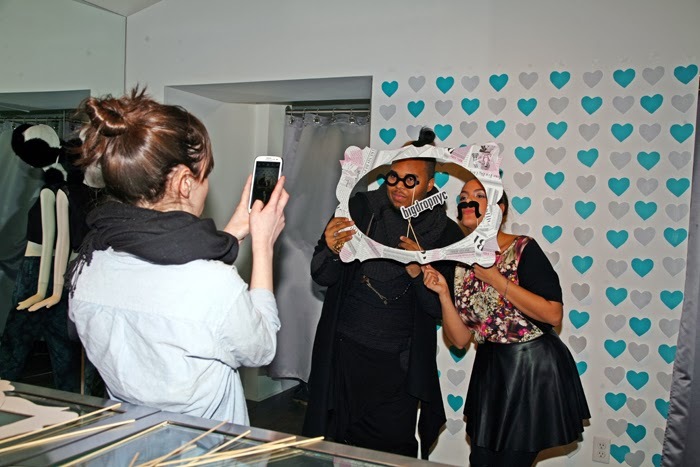 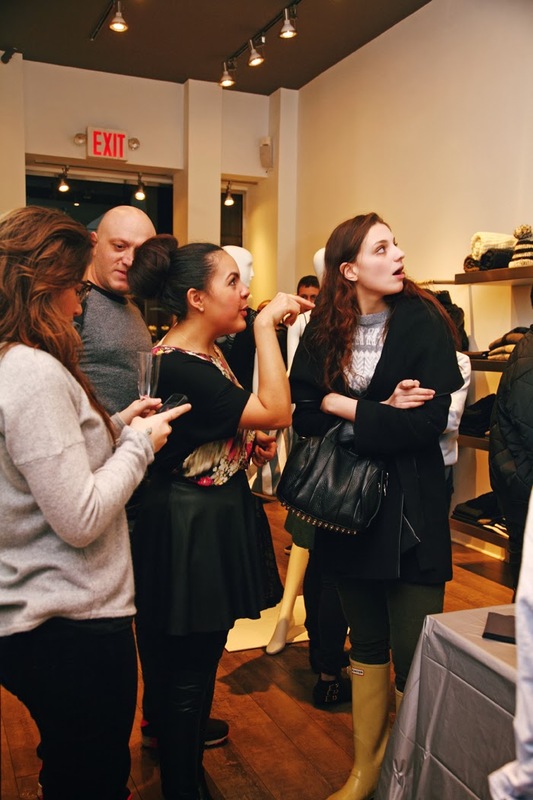 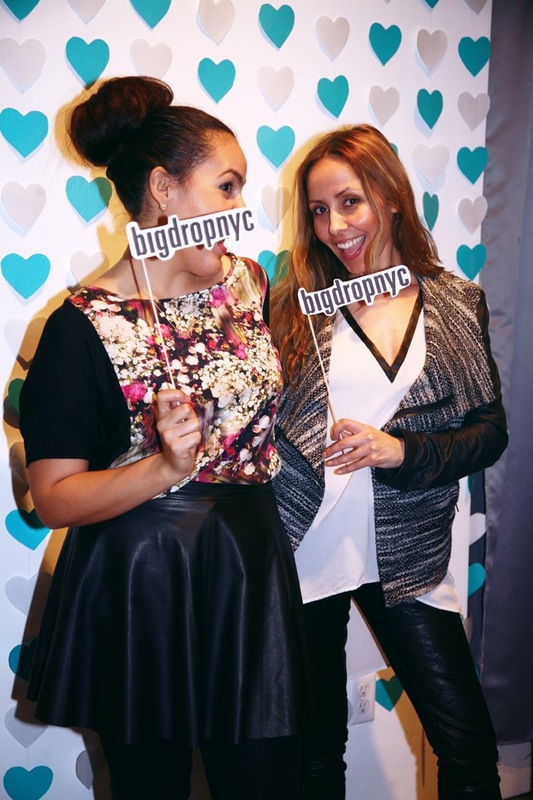 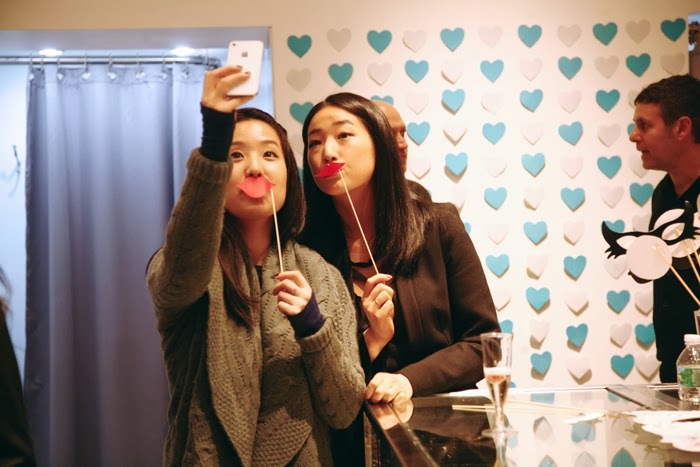 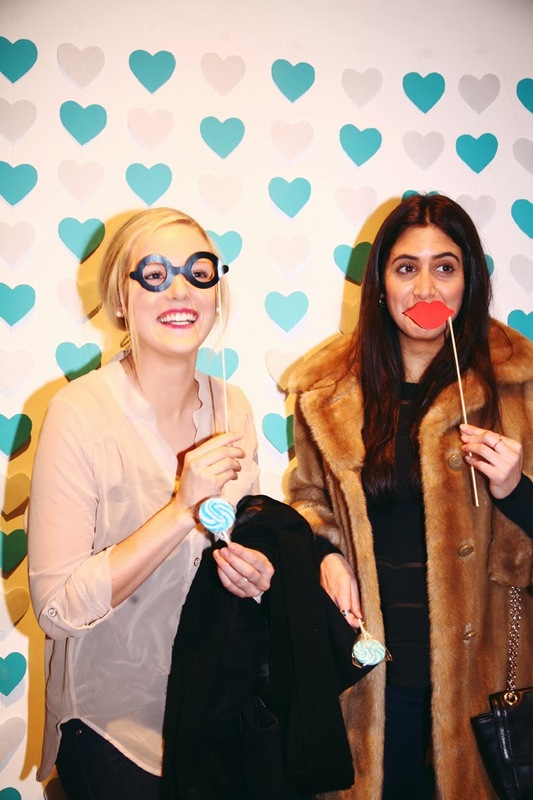 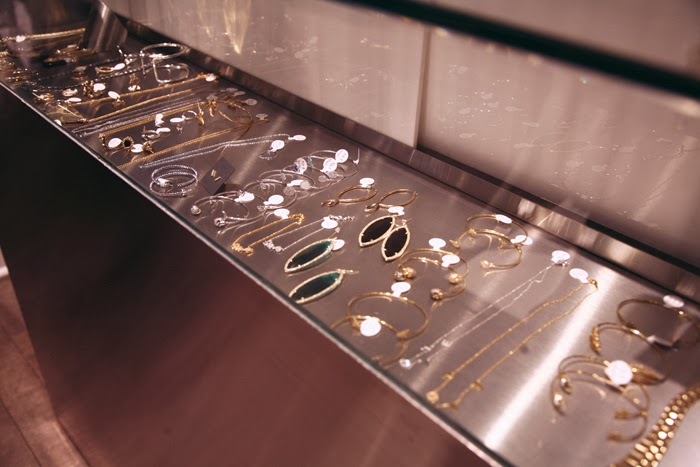 Check out more of the Big Drop Upper West Side grand opening party snaps below!